California Living® invites you to discover the Ultimate Hawaii Island Hopping Experience with Mokulele Airlines. Discover the ultimate Hawaii Island Hopping experience with California Living ® host Aprilanne Hurley and Mokulele Airlines. This season, California Living ® is excited to deliver the Next Level in authentic Hawaii travel with new travel partner, Mokulele Airlines – Hawaii’s favorite airline for inter-island travel and Hawaii island hopping. 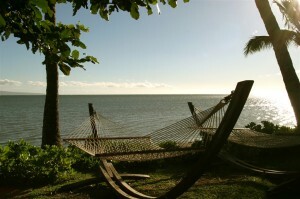 Authentic Hawaii travel is waiting for you at Hotel Molokai on Hawaii’s Island of Molokai. Each Hawaii Island is unique. In the upcoming months, California Living ® and host Aprilanne Hurley will be spotlighting Hawaii’s best places to “stay & play” in Kauai, Maui, Oahu, Kona and Molokai. Do you believe in magic? 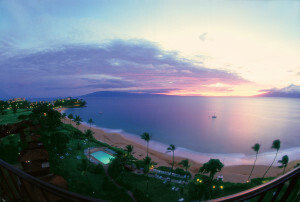 California Living® invites you to experience the next level in Hawaii Travel at the Royal Lahaina Resort, Maui, Hawaii. Ready for some Hawaii Island Hopping? Stay-tuned for details on how to enter to win the Ultimate Island Hopping Experience with California Living ® and Mokulele Airlines this season! 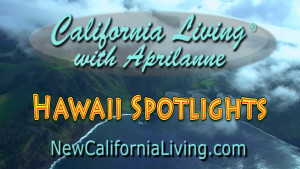 Join California Living ® host Aprilanne Hurley on-air and on-demand for the inside look at where to “stay & play in paradise” with California Living’s new California Living ® Hawaii Travel Spotlights. Aprilanne Hurley, authentic Hawaii travel, best Kona hotels, best maui hotels, California Living, California Living TV, hawaii adventure travel, hawaii island hopping, Hawaii Travel, Hotel Molokai, Inside Look TV, Island Hopping, Mokulele Airlines, molokai hotels, Molokai Royal Lahaina Resort, Royal Kona Resort. Bookmark.